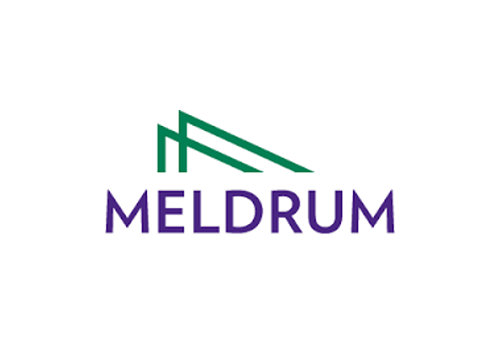 Meldrum Construction Services is based in Birtley in the North East of England. The company offers a range of construction-related services including feasibility studies, design development, building design, construction, shop fitting and carpentry and maintenance. The business has experienced rapid growth since its establishment in 2001 and now employs over 65 people and has a turnover in excess of £10 million. Dave Meldrum, the Managing Director of Meldrum Construction Services, first contacted Smartspeed after participating in a Lean session run by Giles Johnston at Durham Business School. Smartspeed were asked to work with the staff at Meldrum Construction Services to tackle the problem of variability on the different constructions sites and to help them find “one best way” of working. ISO 9001 Quality Management System written and implemented. Rolling planning process introduced and rolled out to improve planning accuracy and control over site progress. Visual scheduling tool created to improve planning of labour to fulfil each project. Improved handovers to reduce delays and rework through improved coordination and communication through the business. Supported the Site Managers to make the changes required to implement ISO 9001 system and to make improvements from the ground up. 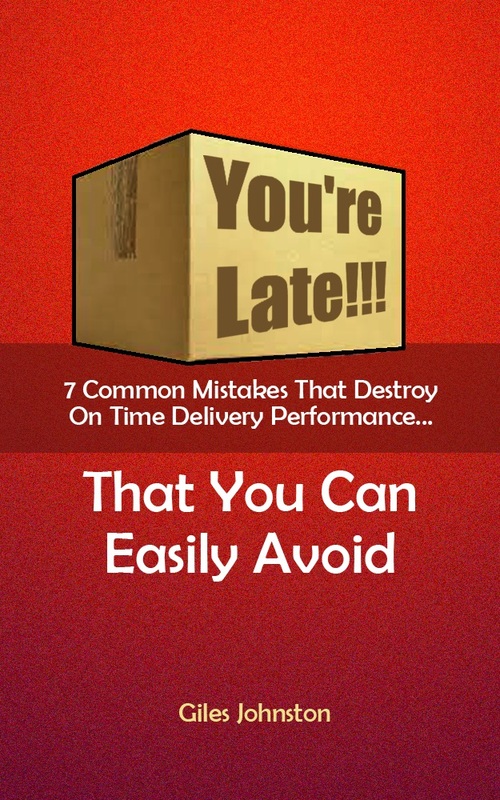 Developed Key Performance Indicators to support the management decision making process. Achieved ISO 9001 quality accreditation. 15% increase in labour utilisation through better planning and scheduling. Improved communication across the sites.